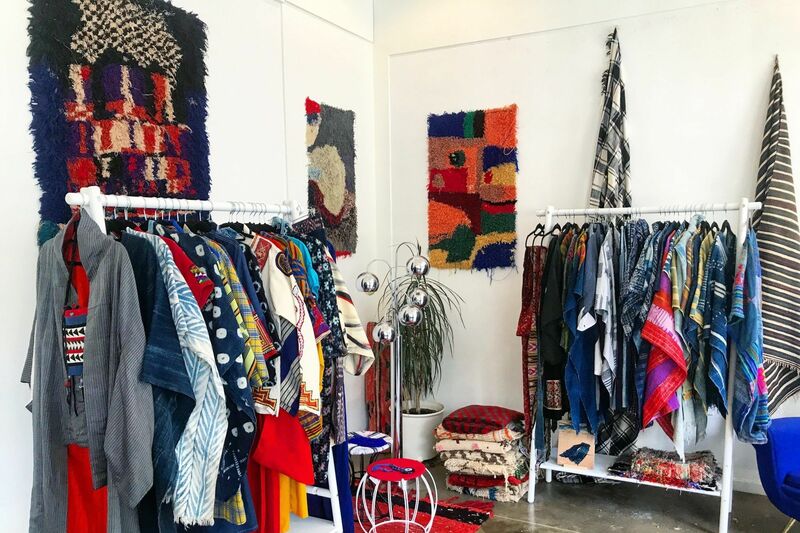 Looking for fashionable things to do this weekend? Here are three things worth hitting up. 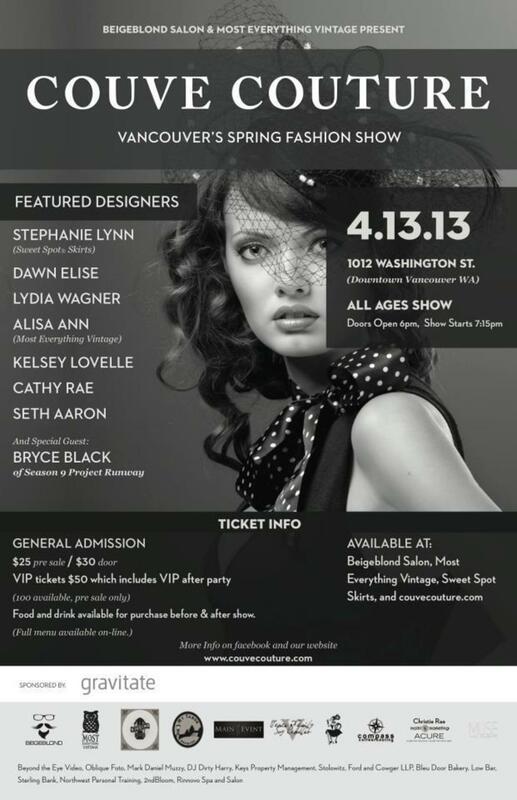 If you and your pals are looking for a little fashion fun this weekend, we've got the insider scoop. 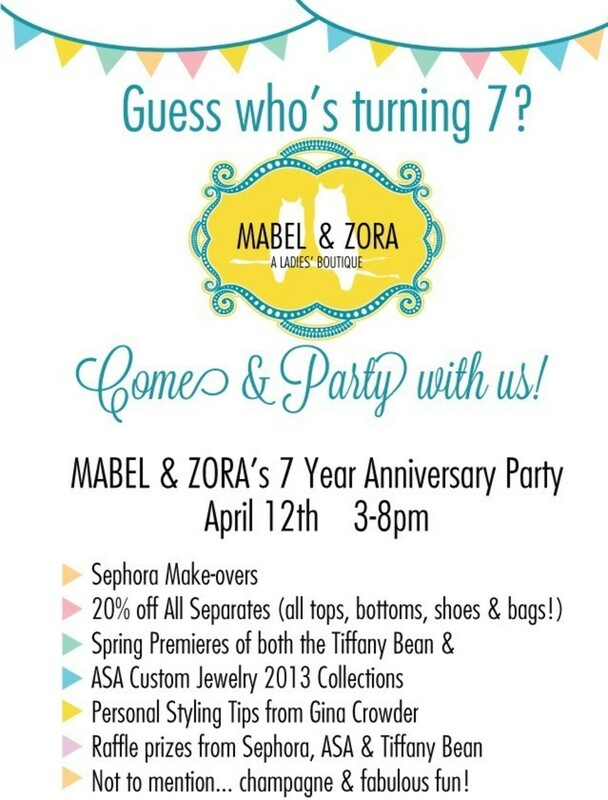 What: Mabel & Zora's 7th Birthday! Tickets: General Admission $25 (pre-sale) $30 at the door. VIP tickets $50 (Pre-sale only). 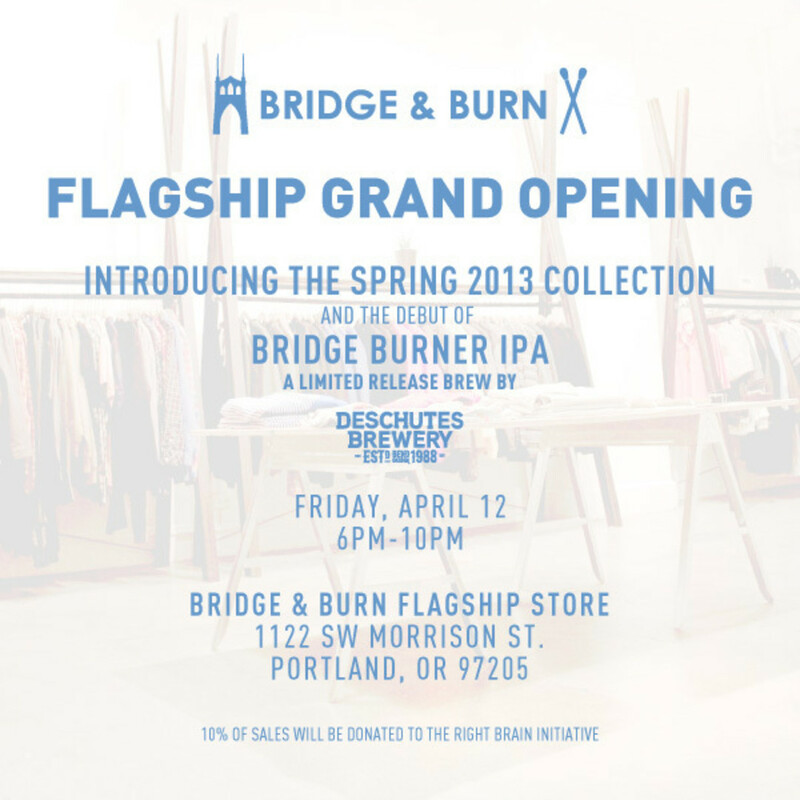 Details: Across the bridge (but potentially worth the drive) with a worthy line up of Portland and Washington designers including Cathy Rae, Sweet Spot Skirts, BajaSoul Apparel, Lydia Wagner, Kelsey Lovelle, and Project Runway alums (and BFF's) Seth Aaron and Bryce Black. Visit CouveCouture.com for additional info.